Mark your calendar and get your tickets! The most exciting event of the year is back on November 8th at the Italian Cultural Centre. 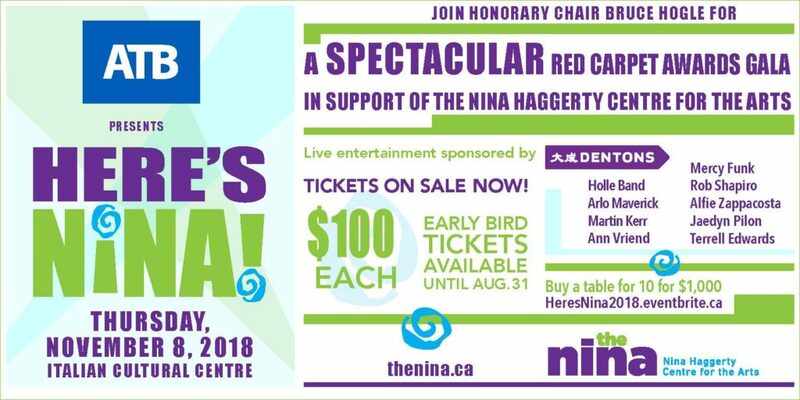 Join honorary chair, Bruce Hogle, at this year’s event featuring big act performers including Martin Kerr, Alfie Zappacosta, Terrell Edwards, Mercy Funk, Ann Vriend and many more. The event is hosted once again by the irrepressible Sheri Somerville.